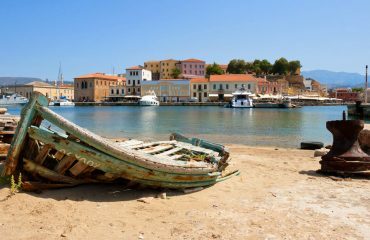 As the Mediterranean’s fifth largest island, Crete offers an endless supply of natural beauty and stunning apartments from which to help you experience breathtaking scenery. Crete’s Hotel Esplanade will ensure that your time spent in the Greek isles is as magical as the view from your window. 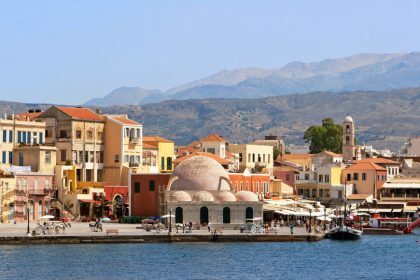 Crete’s rich cultural history makes it an ideal destination for a vacation, second home, or simply a business trip. 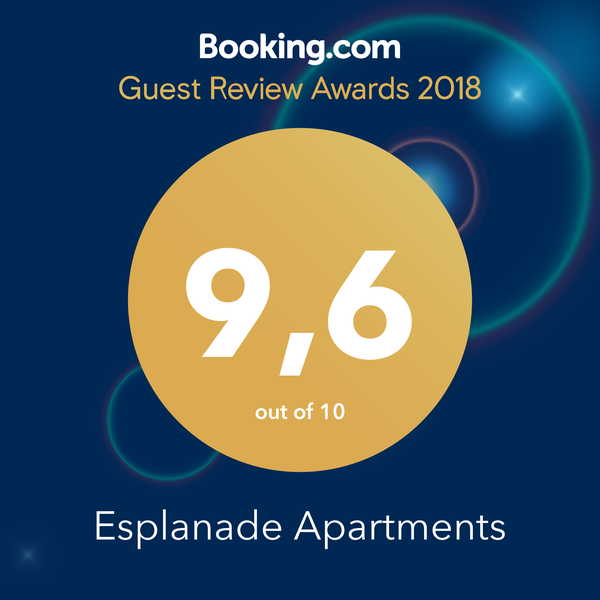 When considering apartments in Crete, remember that Hotel Esplanade offers the finest in accommodations and first class service, for any traveller, regardless of budget. Our locale is second to none, while the warmth, hospitality and generosity of the people Crete bring about an infectious sense of joy that will remain with you far beyond your departure from the Greek isles. 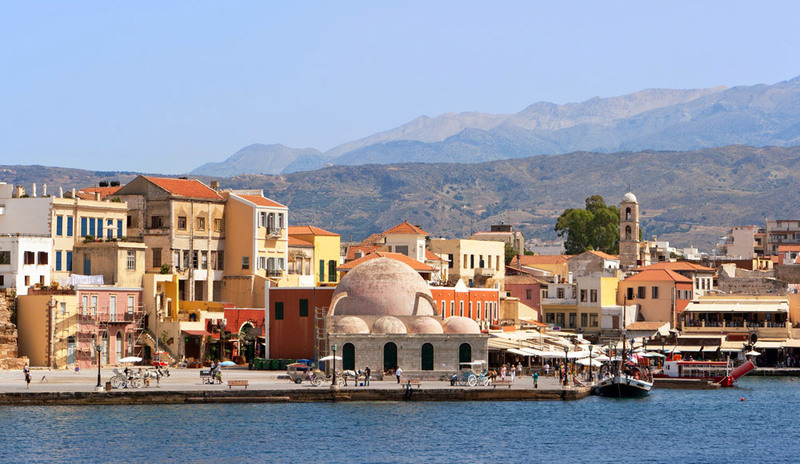 Crete’s exceedingly temperate climate makes it a perfect destination for any time of the year. 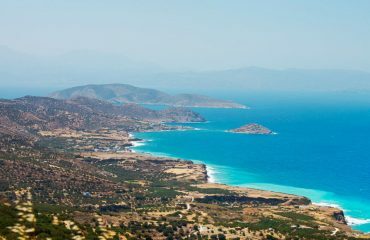 Activities such as water sports, snorkelling, hiking, and sightseeing are among the multitudes of exciting activities that Crete has in store for its visitors. 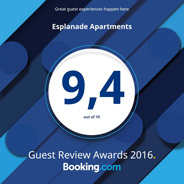 During your stay, apartments in Crete will be a primary concern and Hotel Esplanade will be the answer to any travellers’ questions. 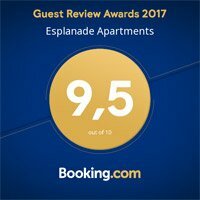 As a primary resource for apartments in Crete, we provide unmatched quality assurance for each patron. 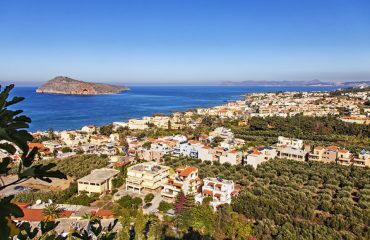 With crystal blue waters, pristine skies, and friendly people, the Greek islands are waiting to introduce you to the slow paced lifestyle you’ve been waiting for- all with your very own elegant apartment in Crete to greet you upon your arrival.